Jason Vohnoutka has over 20 years of experience as a trial lawyer focusing primarily on Personal Injury and Criminal Defense and also serving clients in the areas of Family Law, Wills, Trusts & Estate Planning, Probate, Business Law, Corporations & LLCs, as well as many other areas of legal concern. 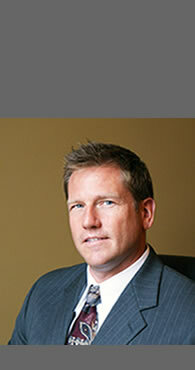 Jason Vohnoutka has owned and operated his own general practice law firm since admission to the Minnesota bar in 1994. From dog bite cases to wrongful death cases in civil court and speeding tickets to Federal drug cases in criminal court, Jason Vohnoutka has successfully represented clients from all walks of life throughout the State of Minnesota. Vohnoutka Law Office, Ltd. is located in the Uptown area of Minneapolis just a few blocks east of Lake Calhoun at 31st Street and Hennepin Avenue. Jason Vohnoutka offers free consultations and convenient home or hospital appointments and handles cases in all Minnesota Counties.